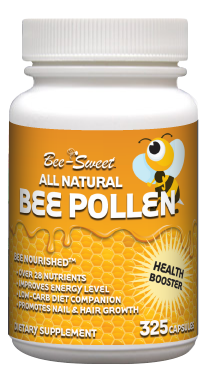 Categories: Bee Products, Cold & Flu, Women's Health. Think about it: honey should spoil, but it never does! That’s because it’s used by bees to create a sterile environment for the hive. Propolis contains a complex mixture of natural immune-building compounds. Propolis is rich in Vitamin B-Complex, Vitamin C, Vitamin E and Pro-Vitamin A. Propolis is also extremely high in plant compounds that have antioxidant, anti-bacterial, anti-fungal, anti-viral and anti-inflammatory properties. 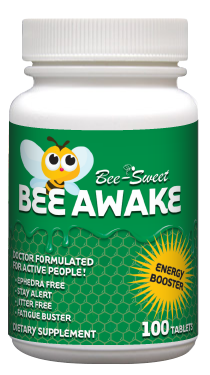 I have been taking propolis for over 20 years and i have to say there is nothing out there that enhances the immune system like this product. My wife and I have a shared living home and we can’t be sick. We take care of sick people and need to bee healthy. This is not a cure but a good preventative measure. I no longer suffer from week long colds or even hay fever in the summer. I just can’t say enough about this product.